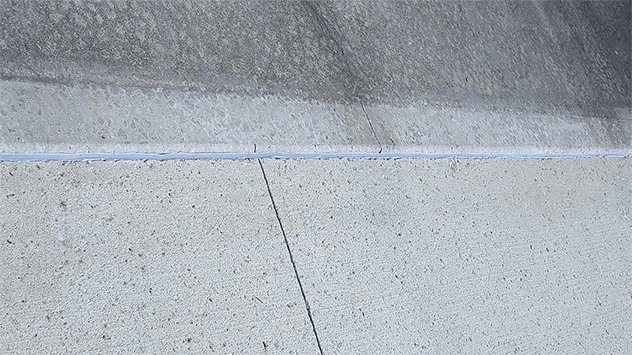 Here’s how to repair and seal cracks in a concrete slab, such as a driveway, to prevent water from seeping beneath the slab and causing the soil to erode. 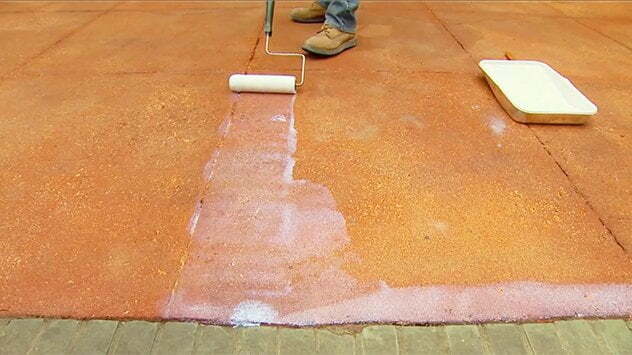 Follow these steps to paint a rug design on a concrete floor. 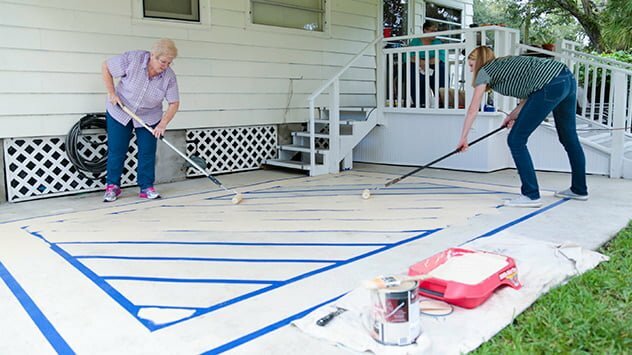 Setting fence posts can be backbreaking work. 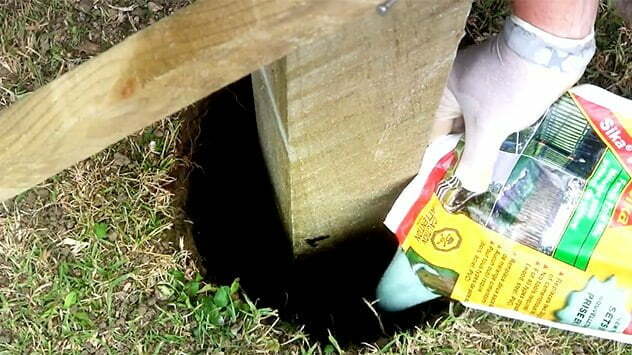 Save your back with Sika Fence Post Mix, which mixes right in the bag and expands in the hole. 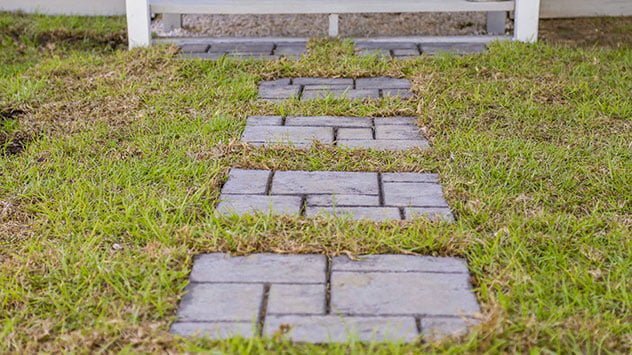 Concrete and masonry surfaces are great because they’re so durable. But, if you want to keep them looking good, they need to be sealed. 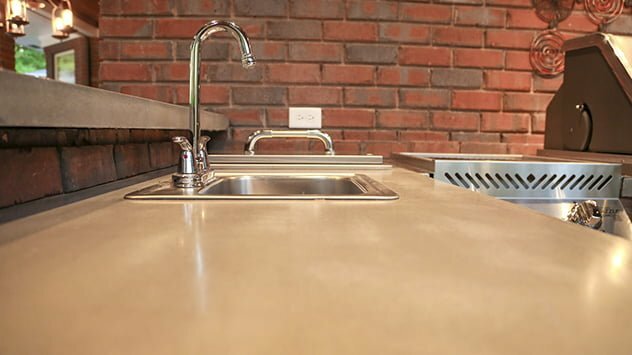 Follow these tips for a successful concrete countertop project.